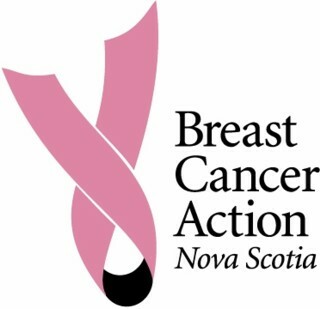 The first breast cancer conference to be held in Halifax Nova Scotia will provide a unique multidisciplinary setting for scientists, clinicians, health care providers, breast cancer survivors and advocates with a shared interest in breast cancer. The one day conference provides an opportunity to discuss, debate, and educate about the rapidly changing landscape of breast cancer. BCCH2018 welcomes a broad audience to Nova Scotia’s first breast cancer conference. Our conference supports scientific exchange on all aspects of breast cancer, from bench to bedside and provides an opportunity to discuss key issues faced by patients throughout their breast cancer journey. The BCCH2018 programme will highlight the importance of interactions and exchange amongst all stakeholders. Delegates are invited to submit summaries or abstracts for the opportunity to present their breast cancer journey, or scientific discoveries. We invite you to join us for networking, exchange of ideas and discovery.